One of the parts of owning a pet that can be the most challenging is getting them to take pills when necessary. Here are a few tips that may make the process easier for you. 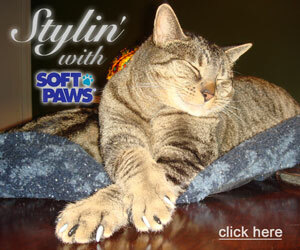 One way to get some pets to take a pill easier is to hide it in something they love. Of course, you can only do this if the pet has a good appetite and isn't being treated for a GI problem that might be exacerbated by people food. For dogs, peanut butter works well for disguising pills. Most dogs love it, and it sticks to their mouths, causing them to lick and swallow excessively, which helps get the medicine down. Just be sure to check your peanut butter for xylitol, which is life-threateningly toxic to dogs and possibly cats and is being used in more peanut butters all the time. Don't use peanut butter containing xylitol for your dog or cat. Cream cheese can work well, especially for cats. Use a thin coating around the pill and not only will it taste better for the pet, but it will also go down the throat more smoothly. You can also try wrapping the pill in some cheese or coating it with butter. The trick is to not let your pet see you hiding the pill. Pill pockets are soft treats with holes in the center for hiding pills. You can use other soft, moldable treats, too. Try not to touch the outer edges of the treat with the pill because then your pet might get a whiff of the pill scent and avoid eating the treat. If your pet isn't suffering from a GI problem, you can try the one, two, three method for giving him a pill. First, give him a treat he really loves, then give him the pill (preferably disguised in one of the ways mentioned above), then quickly give him another treat. Make sure he sees that you have the third treat for him, and he'll hopefully scarf down the pill to get to the last tasty morsel. If your pet is easy to handle, it might be the best option for you to give the pill by hand. Have him sit and use one hand to lift his nose toward the air and then open his mouth. With your other hand, slip the pill in the back of the mouth, over the tongue, and then gently hold his mouth closed until he swallows. Using a pill gun to perform the same technique can help you get between the back molars easier and protect your fingers from being accidentally bitten. If possible, give your pet a treat after the pill is swallowed. If not, provide lots of praise. Your pet will respond best if you stay calm and positive. If you get worked up and upset or yell at the pet, he will get worked up and upset and be more resistant to taking the pill. 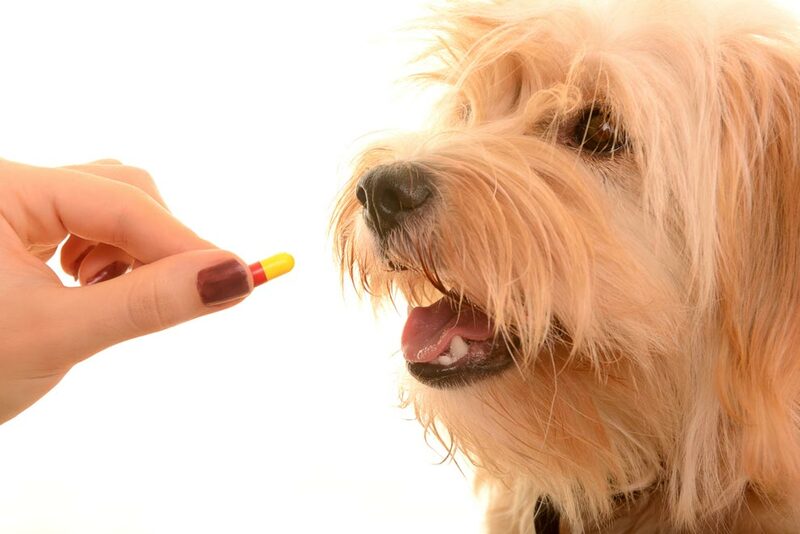 If you are unable to give your pet the pill, contact your vet right away and let them know. The medication may be able to be compounded into a liquid form or a chewable, flavored tablet. 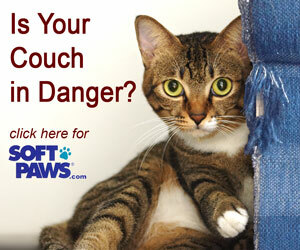 If your pet growls or snaps at you while you are trying to give the pill, stop. Don't risk getting bitten. Call your veterinarian for help.